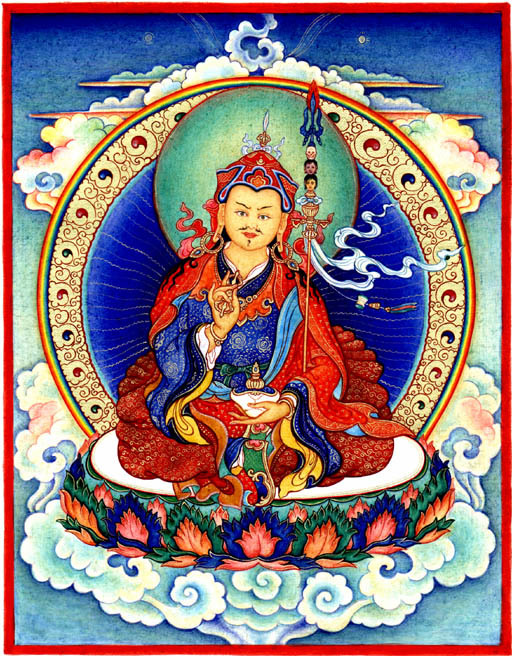 food’s nature is amrita and (all) clothes are divine garments offered to the lama on one’s crown. 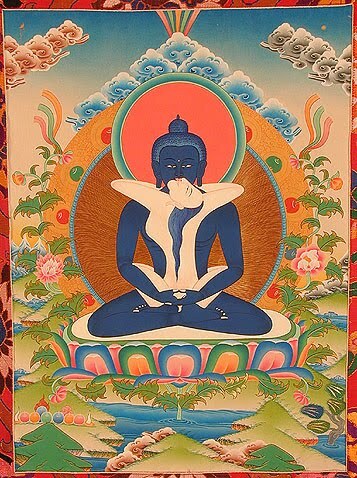 and is joyfully seated in the sky in front above one’s head, etc., and resume former practice. at this, then in the Bardo, by recalling the three yogic procedures, one will be come liberated. develop and increase the practice of the union of the two accumulations. perfect primordial wisdom teacer. . .
what is the Self? who am “i” ? 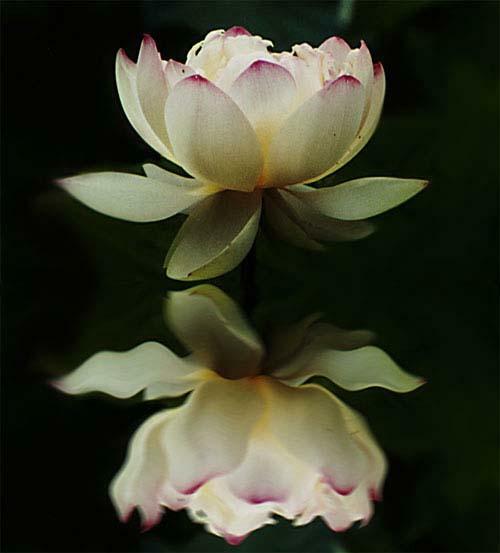 from beyond duality the Self shines pure Light, truth, bliss, and consciousness. in all of the uni-verse the greatest thing one can know is the Self. in knowing the true Self one will know God !!! 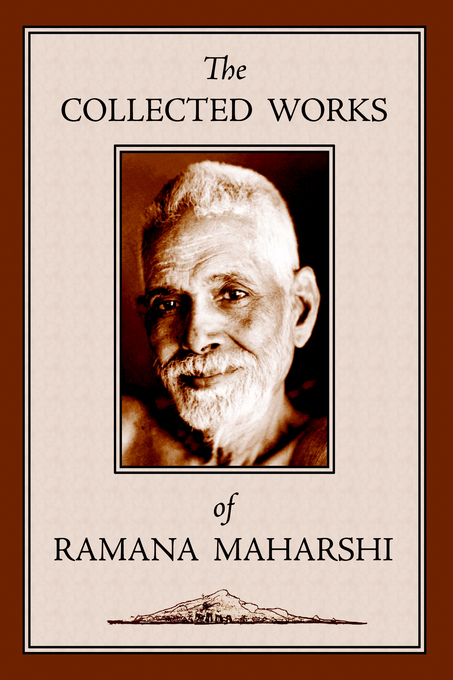 “idea” of a separate existence of the Self from God, is to awaken to the true nature of BLISS. this week we will begin an in-depth study of an ancient non-dual advaita text devoted to knowing the Self-Atman-Brahman-Allah. are you ready to drink….until the point of intoxication?